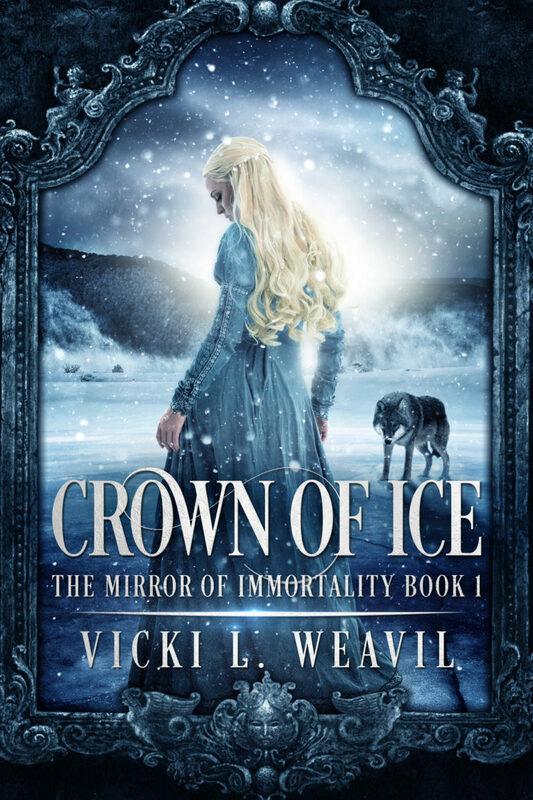 Today I’m participating in a special double cover reveal for the first two books in the Mirror of Immortality Trilogy by Vicki L. Weavil. The all-new second edition of the first book, Crown of Ice, releases on May 9 from Snowy Wings Publishing, with the second book, Scepter of Fire, coming on May 23! These covers are all kinds of gorgeous! Snow Queen Thyra Winther is immortal, but if she can't reassemble a shattered enchanted mirror by her eighteenth birthday she's doomed to spend eternity as a wraith. A cruel lie ensnares Kai in her plan, but three missing mirror shards and Kai's childhood friend, Gerda, present more formidable obstacles. Thyra's willing to do anything – venture into uncharted lands, outwit sorcerers, or battle enchanted beasts -- to reconstruct the mirror, yet her most dangerous adversary lies within her. Touched by the warmth of a wolf pup's devotion and the fire of a young man's love, the thawing of Thyra's frozen heart could prove her ultimate undoing. Add Crown of Ice on Goodreads! She’s the ugly duckling in a family of swans. But Varna Lund is determined to live a life that matters. Ridiculed by the young men of her village, Varna vows she’ll become the finest healer in the land. The skills she’s learned from her ancient mentor prove vital when she encounters Erik Stahl, a young soldier who deserted the battlefield to carry an injured friend to safety. Aided by her sister Gerda, she cares for the soldiers in secret. When betrayal catapults the four young people into life on the run, Varna encounters her former mentor—now revealed as the sorcerer, Sten Rask. Seeking an enchanted mirror that offers unlimited power, Rask appears determined to seduce Varna to his side. To protect their country, Varna and her companions form an alliance with a former Snow Queen, a scholar, and an enchantress. But when Rask tempts her with beauty and power, Varna’s heart becomes a battlefield. Caught between loyalty to her companions and a man whose kisses ignite a fire on her lips, Varna must choose—embrace her own desires, or fight for a society that’s always spurned her. 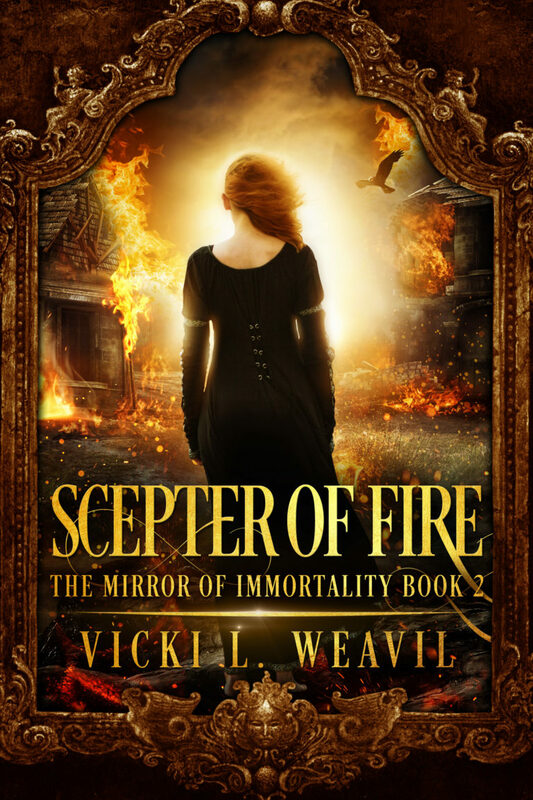 Add Scepter of Fire on Goodreads! 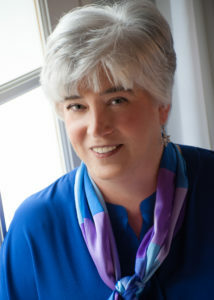 Vicki L. Weavil turned her early obsession with reading into a career as a librarian. After obtaining a B.A. in Theatre from the University of Virginia, she continued her education by receiving a Masters in Library Science and a M.A. in Liberal Studies. She is currently the Library Director for a performing and visual arts university. 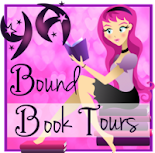 An avid reader who appreciates good writing in all genres, Vicki has been known to read seven books in as many days. When not writing or reading, she likes to spend her time watching films, listening to music, gardening, or traveling. 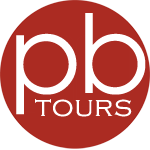 Vicki, who writes in other genres under the pennames V. E. Lemp and Victoria Gilbert, is represented by Frances Black of Literary Counsel, NY, NY. She lives in North Carolina with her husband and some very spoiled cats. Visit Vicki online at vickilweavil.com, or on Twitter at @VickiLWeavil or Facebook at @VickiLWeavil. Thanks so much for helping with the reveal!